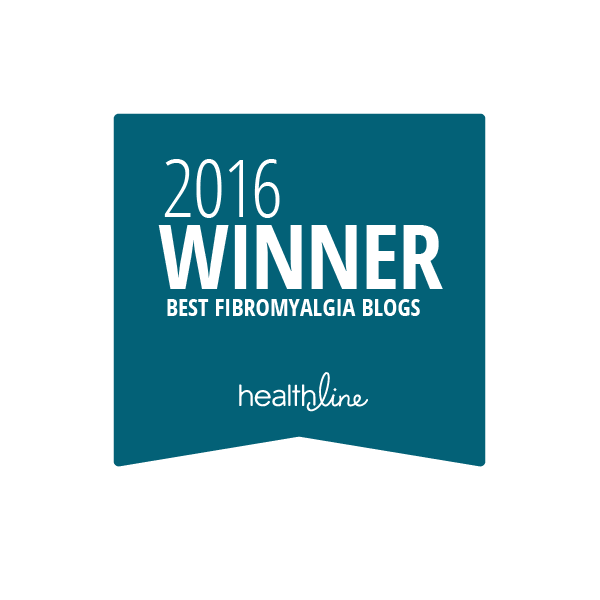 Today is Fibromyalgia Awareness day which is important to me because I have, officially, had FM for twenty years now. It is a condition that involves malfunctioning pain processing and as such is a chronic pain condition. It also has issues with insomnia, cognitive dysfunction, and fatigue. 1) There was and still is a lot of stigma surrounding it. A lot of ‘it is in your head’ business. Doctors themselves didn’t believe it at one time and I mean not too long ago. I encountered this medical stigma when I was younger myself. Went to the ER with chest pains (Costochondritis, not only seen in FM by the way but a painful chest wall condition) and was turned away with no tests at all because he didn’t ‘believe in FM’ and, therefore, me. There is mounting research to show in fact it is a valid syndrome and there is actually a blood test on the market to identify it (only in the US as far as I have determined). Still, not cause found or cure but there is headway in what is going on. My experience with FM is unlikely to be the same as someone else. 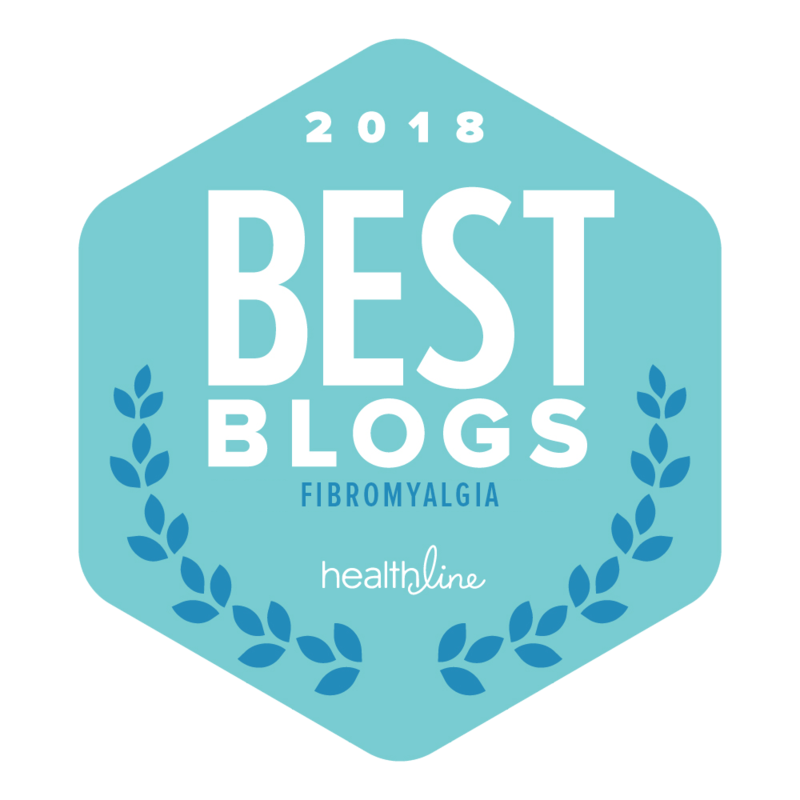 I have moderate pain and a great deal of fatigue as well as comorbid IBS and depression. There is a subset of people with FM who tend to have depression and quite a few who do not. The pain and fatigue vary from to individual to individual. Some are disabled from one or the other or both. It also varies with us personally. We have good days and we have days where the symptoms Flare up significantly. 3) Like most chronic illnesses, what works for one person doesn’t necessarily work for another. 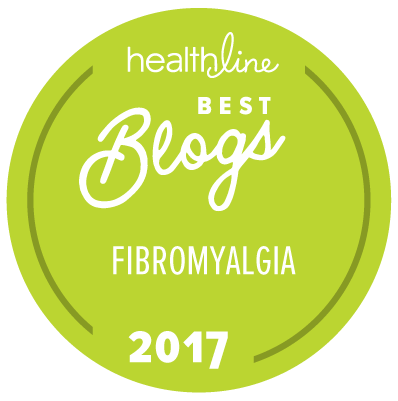 There are three medications specified for Fibro: Cymbalta, Savella, and Lyrica. For me, Cymbalta made me rather suicidal but Lyrica moderately worked for a few years. Now I generally do exercise, meditation and use a slow release tramadol to manage it. Exercise is listed as one of the most important treatments, but I must say it isn’t an easy one. 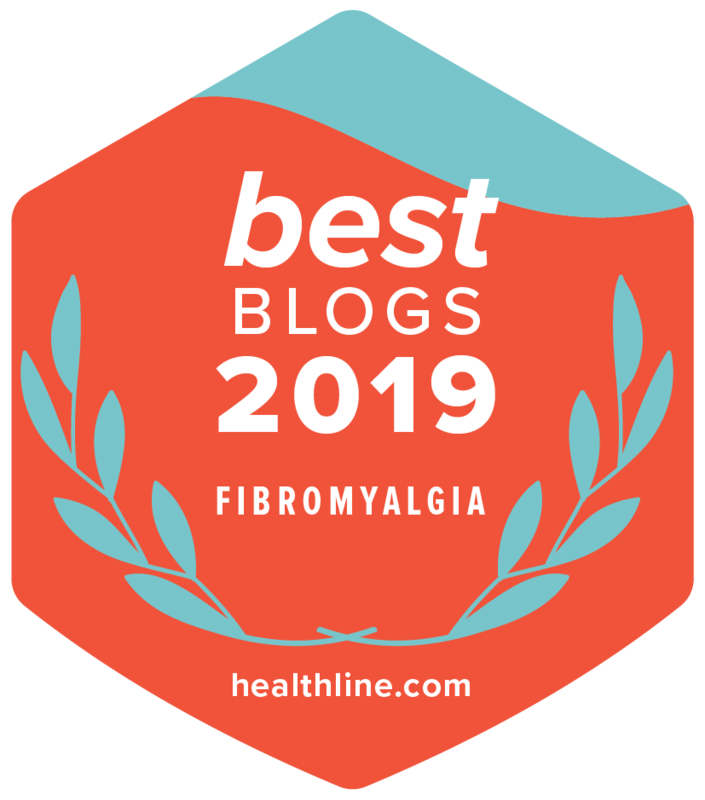 It is very difficult to manage for me and without my Oska Pulse I wouldn’t get very far with it and, in fact, that is helping me manage the pain much better. We do what we can for pain management. Fatigue management I find is a Lot more difficult. Not quite so much we can even do. I take B vitamins and Rhodiola for fatigue. I also take a supplement just for FM called FibroCane. I also make sure I pace myself in my activities and stay within my limits. We all have our ways of coping. And they are all different. No way is better than another way. If it works, then go for it. And that is one thing I have learned along the way. Try things and take what works and discard the rest. Until you have some sort of viable system. But keep trying. I am lucky in family, friends and my spouse. I met my spouse around the year I was diagnosed in fact. And I certainly didn’t Improve health wise but we have been together since. Lucky. But some friendships I lost back then. People expected me, at that age, to be able to do all the things they could at the same pace. And it was impossible for me. So some drifted away as a result. Some pressured me to ‘get out’ when I couldn’t. I think being chronically ill and young comes with its own problems really. With my spouse, though there was a time when I was in a rough spot and so I hermited (the act of self-isolating because pain is too high). And so did he. He didn’t get out of the house. He didn’t socialize. Pain has a radius I find. It affects those around us. And mine was affecting him. So when I began to consciously make an effort to get out and socialize my primary motivation was him. And the fact isolation is harmful to us and for me considering the extra layer of depression. So there is an impact on relationships of all sorts and sometimes we don’t even notice it right away. Sometimes it is frustrating because we don’t know what to do about it. Our illness is a constant stressor on relationships and that can cause a lot of issues to creep up. 5) Find the right doctor is crucial. I have had some horrible doctors in my day and some awesome ones. And the worst was a doctor who was completely indifferent to my wellbeing. He would give me refills. But if I mentioned something it was ‘the FM’ or not a big deal. And if I said I wasn’t coping with the pain well, he was indifferent. That was the worst. The best doctor I had and have currently checks into issues to ensure there is nothing going on other than the FM, like comorbid issues that seem to definitely crop up and I have. And she sent me to the pain clinic to manage my pain. Without her, I wouldn’t have the pain management and mental health management I have today. It is crucial to find a doctor who is willing to manage a person with a chronic illness. Or willing to send you to the places that can assist with pain management. One of the very first lessons I learned, the hard way, was that we need to pace. It is the most fundamental lesson of FM. The way my psychologist put it is that if we do not pace we exceed out limits and crash. Then we have to recover. Then we feel better so we again exceed our limits. And crash. And repeat. Always getting high pain crashes and recovery cycles. If we pace, whether we feel good or not, we can maintain consistency and avoid more flares of pain. The ones we can avoid anyway. 7) It isn’t just about the pain. I know it is about the pain. But it isn’t just about the pain. Fatigue can be a real burden with this syndrome. The sleep dysfunction has plagued me so long I have no idea what it is even like to have a solid nights sleep. I cannot even comprehend it. But it is something I manage somewhat with medication. Then the cognitive dysfunction (fibrofog) comes with its own set of unique problems that are difficult to get around day to day. Layer in the comorbids and we have a complex puzzle we have to deal with. It seems like if it isn’t one thing, it is that other thing. So it is the pain, but it is certainly more than that. And like I always say coping isn’t a linear event that begins with diagnosis and ends with total and complete acceptance. It doesn’t work like that. We cope day to day. We deal with the emotional toll of illness day to day. Life itself can add a factor to an illness that makes it harder to cope with at times. Life stressors such as work or other events that can strain our coping strategies. We don’t always cope well. Other times we cope very well. And that is nothing to be ashamed of. We have to take it one day at a time. Pay attention to our self-care on the bad days and persevere.